French Team TDS Racing will return to the FIA WEC in the upcoming super season with a full French line-up, lead by Loïc Duval who returns to the FIA WEC paddock since Audi's departure at the end of 2016. The LMP2 class for next season is starting to take shape now with confirmation of the first two teams and more expected in the upcoming weeks. In their second season in the FIA World Endurance Championship, Xavier Combet and Jacques Morello's team will be joined by Loïc Duval. The Frenchman replaces Emmanuel Collard who has been racing with François Perrodo in the past years. Duval shortly returned to the FIA WEC at Bahrain this year, where he raced alongside Roman Rusinov and Léo Roussel in the G-Drive Oreca. After his first year in prototype racing, François Perrodo has shown improvement race after race and is very motivated to build on his 2017 LMP2 experience. Matthieu Vaxivière, who showed some quality racing last season, is now eager to carry on his experience of the WEC and hopes to score some strong results. The third member of TDS Racing will be French driver Loïc Duval. 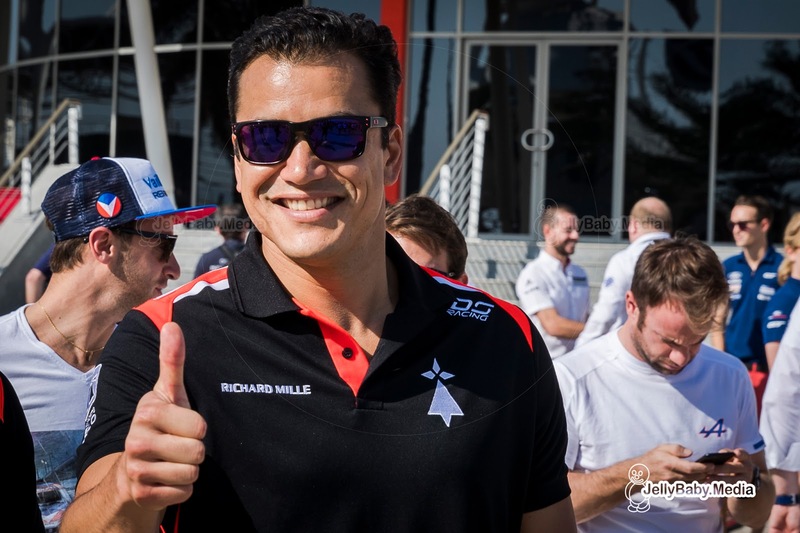 Winner of the 2013 24 Hours of Le Mans and WEC Champion that same year, Loïc has a strong and valuable endurance racing experience (most notably on the Peugeot 908 HDi and the Audi R18), and will be team captain and an example to follow for François and Matthieu. 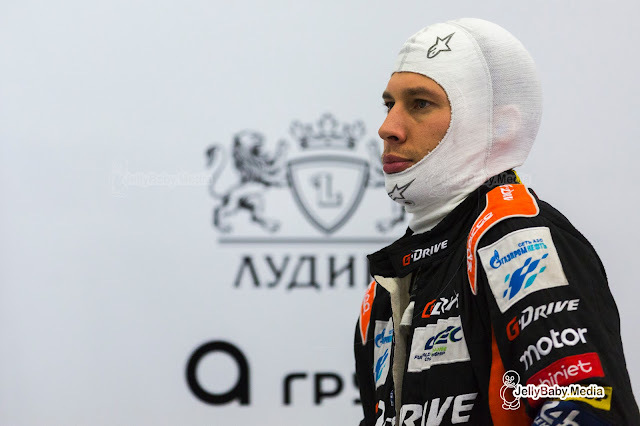 So far there is no word or confirmation about TDS Racing running a second car again for Roman Rusinov and G-Drive Racing as they did this season. Racing Team Nederland announced they will enter the FIA World Endurance Championship, making it the first Dutch team to compete in the world championship for sportscars since its inception in 2012. 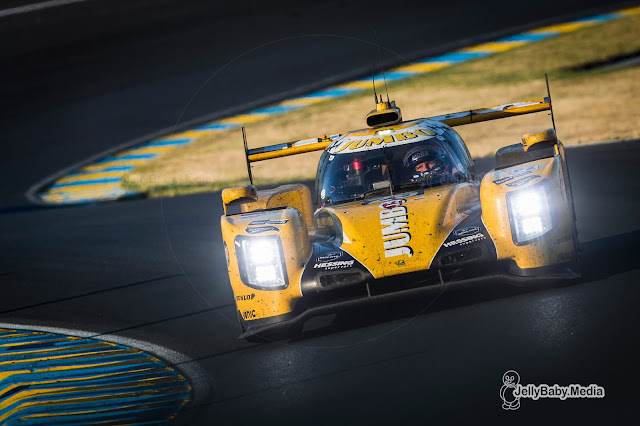 Racing Team Nederland debuted in this year’s European Le Mans Series, running a Gibson powered Dallara P217 in the LMP2 class, driven by team owner Frits Van Eerd and Le Mans legend Jan Lammers. The team also made its debut at the 24 Hours of Le Mans, where Rubens Barichello joined the 2 Dutchmen behind the wheel of their Dallara, finishing in 13th place overall, 11th in its LMP2 class. The team has now submitted its entry for the 2018/19 FIA World Endurance Championship "super season", including 2 times the 24 Hours of Le Mans. 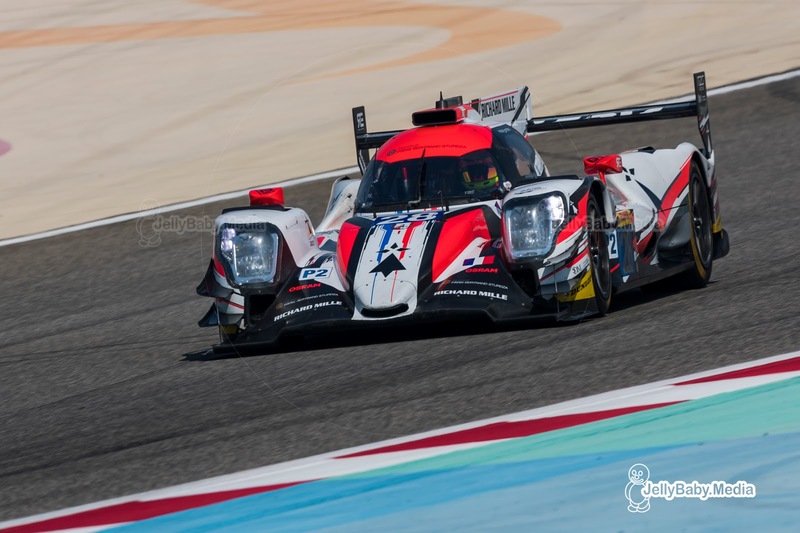 They will hold on to their Dallara P217 which makes them the first team to enter the FIA WEC with another chassis than Oreca in the LMP2 class. 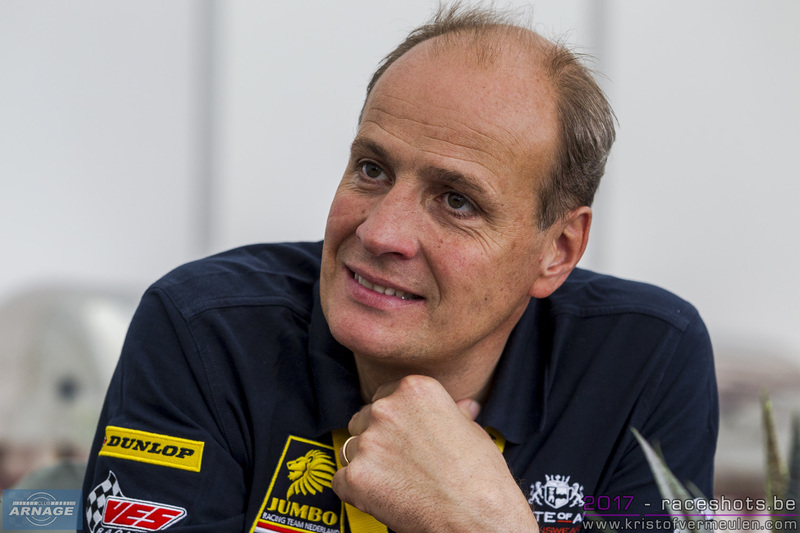 More information about the team's entry and the announcement of the two drivers joining Frits Van Eerd behind the wheel of the Jumbo sponsored car will be given early February 2018. The coming weeks, Racing Team Nederland will orientate itself regarding the drivers who will race its LMP2 Dallara P217 alongside Frits. Subsequently, the team will present all details of its FIA World Endurance Championship 2018/19 during its official press launch next year. Toyota Gazoo Racing officially confirmed their commitment to endurance racing today, ahead of its entries for the FIA WEC Super Season and the 24 Hours of Le Mans. The Japanese manfacturer will compete in the 2018/2019 FIA World Endurance Championship after reaffirming its commitment to the development of hybrid powertrain technology through motorsport. Following the publication of the LMP1 regulations for next season, which Toyota has played an active part in defining, the team can commit to enter its TS050 HYBRID race cars for at least the 2018-19 season. 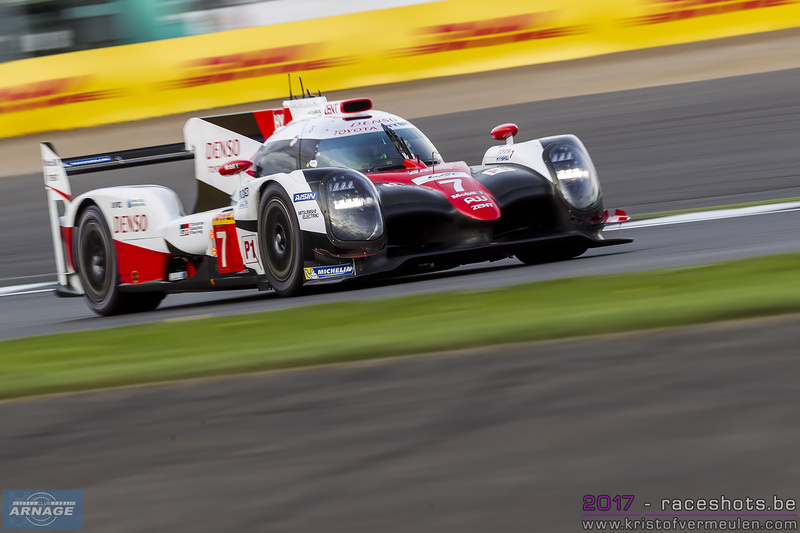 The WEC project has contributed to Toyota’s global target of making ever-better cars, particularly in the development of hybrid powertrains which has benefited from regulations which give manufacturers the freedom to innovate. 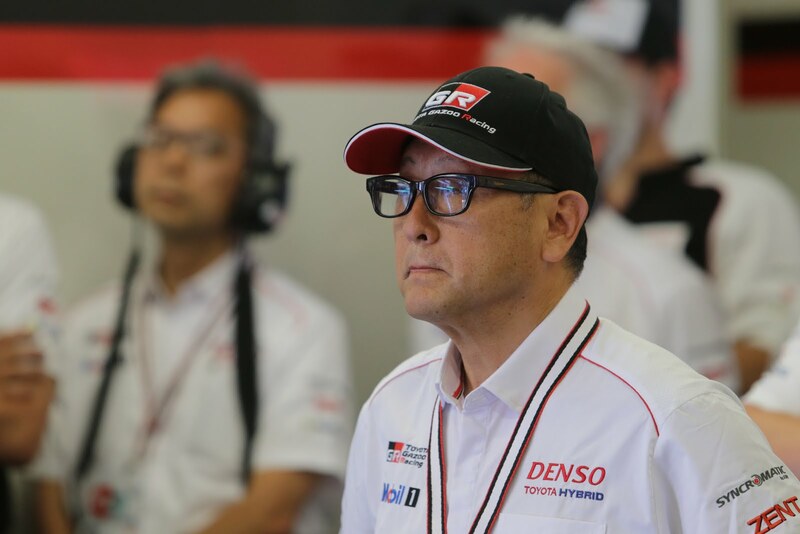 For example, the fundamental technology behind a 35% fuel consumption improvement since 2012 for Toyota LMP1 cars is contributing to the continuous improvement of Toyota road cars. As well as technology, the WEC project has also contributed to Toyota’s ever-better cars target by enhancing the knowledge and experience of road car powertrain engineers. 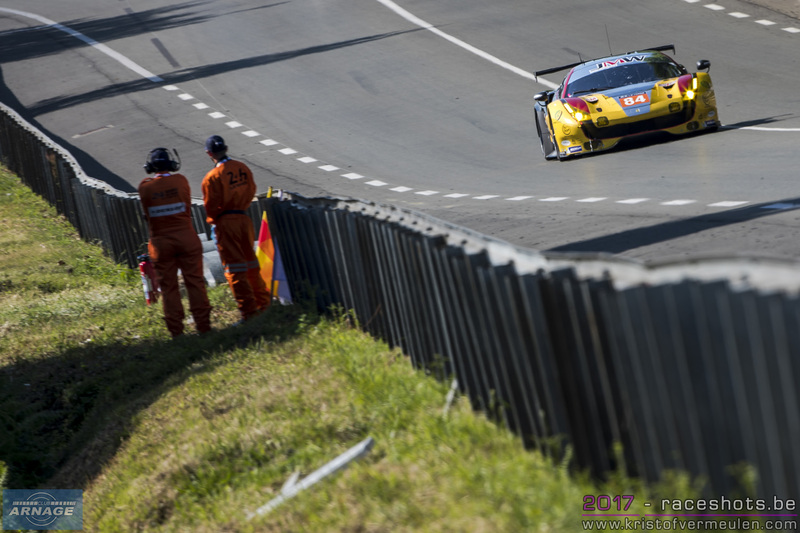 Since the project began road car engineers have been seconded to the WEC team to learn new processes and working methods in a high-pressure environment. More details of the team's plans for 2018/2019 and its driver line-up is expected early next year. Akio Toyoda, President, Toyota Motor Corporation: “More than 100 years have passed since the birth of the automobile. As we approach times of tremendous change represented by electrification, automation and other developments, I am strongly determined to make sure that cars will be fun for the next 100 years. "Since 2012, we have taken up the challenge of the FIA World Endurance Championship, including the Le Mans 24 Hours, with race cars equipped with hybrid technologies. Of course, we have always approached this challenge with a desire to drive faster than any other car and to win. Yet our cars carried our desire for more than just that.Not only did we want to heighten environmental performance in terms of fuel efficiency and such, we also had a very strong desire to create hybrid cars that made drivers feel that driving is fun, and that made them want to keep at it and want to let the cars keep on going." "This year, I went to Le Mans for the first time and heard people cheering for Toyota. I also heard many people saying that they would like to see Toyota come out with a hybrid sports car like our cars in the race. I, too, would like us to produce just such a car, and I think it would be one that would help make cars fun for the next 100 years." "This year, our cars were extremely fast on the roads of Le Mans. But they were not able to combine speed with the strength needed to keep at it for 24 hours. While wanting to provide cars that our customers will want to ride in and drive, I keenly realized that we have a long way to go." "It is highly regrettable that our rival in honing technologies on the roads of Le Mans has left. Yet the World Endurance Championship, in which cars of different categories race at the same time, and particularly Le Mans, where the battle goes on for 24 hours, including on public roads, still represents the optimal proving ground for achieving the goal of making cars fun for the next 100 years." "TOYOTA GAZOO Racing will continue to race in this competition again next season. And, from here on as well, so that we will be able to provide our customers with cars that are fun to drive and cars that they want to let keep on going, we will continue to build on our skills and technology gained thus far. We would be happy to receive everyone’s continued support. Thank you very much." 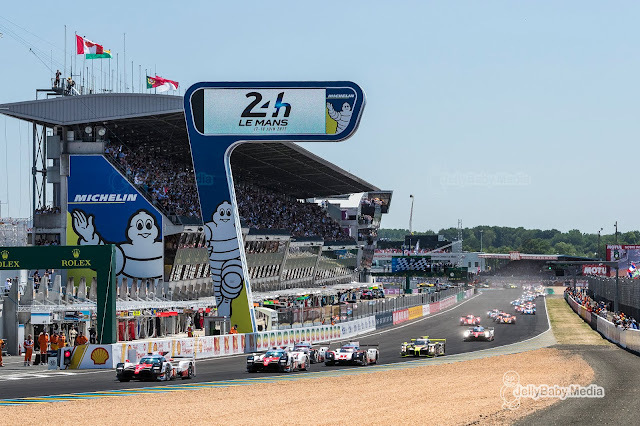 Le Mans 2018: the entries are open ! As from yesterday, the entries for the 86th running of the 24 Hours of Le Mans are open. Teams wanting to compete in the legendary race at La Sarthe can send in their entry forms until the 5th of February 2018. The final entry list to be revealed on February 9th. Not only the entries for Le Mans are open, also competitors for the FIA World Endurance Series and the European Le Mans Series have to field their entry by 5 February 2018. JDC-Miller Motorsports: selected by IMSA for the Weathertech SportsCar Championship. JMW Motorsport (Pro or Am) has received two invitations, following their win in the LM GTE Am category at Le Mans this year and their title in the European Le Mans Series. Their invitations are valid for the LM GTE Am of Pro category. Ebimotors (Am): champions in the Michelin GT3 Le Mans Cup (GT class). Keating Motorsport (Am): selected by IMSA for the Weathertech SportsCar Championship. The remaining four auto-entries for next season's 24 Hours of Le Mans will be appointed at the end of the 2017/18 Asian Le Mans Series. The winning teams in LMP2, LMP3 and GT plus the runner up in GT will be offered a place on the grid of next years Le Mans. There's no invite in the LMP1 class next year as Porsche has withdrawn their 919 Hybrid from Le Mans and the FIA WEC. Each invitation can be awarded only if the car in question is entered for one of the following three championships in 2018: Asian Le Mans Series, European Le Mans Series and the IMSA WeatherTech SportsCar Championship. The complete list of the 60 cars entered for the Le Mans 24 Hours on 16-17 June 2018 will be revealed on 9th February. 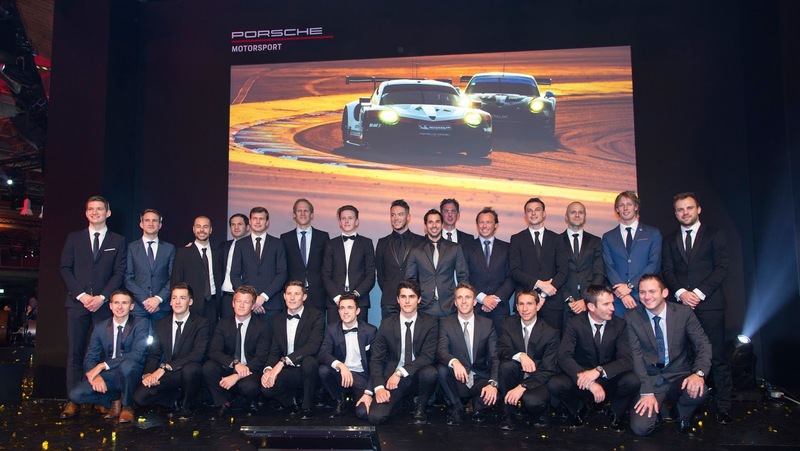 Yesterday evening, Porsche paid tribute to the worldwide achievements of teams and drivers during the 2017 season at its annual “Night of Champions” in Weissach. The huge expansion of Porsche's worldwide GT programme was announced yesterday, including a 4 car assault on the 2018 Le Mans 24 Hours. Porsche plans its largest ever GT factory mission at the 86th running of the 24 Hours of Le Mans with 4 works cars to be entered in the GTE Pro class. Both Porsche GT teams form the FIA World Endurance Championship and the IMSA Weathertech Championship will field two 911 RSR's each. The #91 car will be driven by Gianmaria Bruni (returning to the FIA WEC and Le Mans after leaving Ferrari at the end of 2016), Richard Lietz and Frédéric Makowiecki. The #92 will be manned by Kévin Estre, Michael Chistensen and Laurens Vanthoor. In the #93 it's Patrick Pilet, Nick Tandy and Earl Bamber behind the wheel, while the #94 will be in the hands of Timo Bernhard, Romain Dumas and Sven Müller. 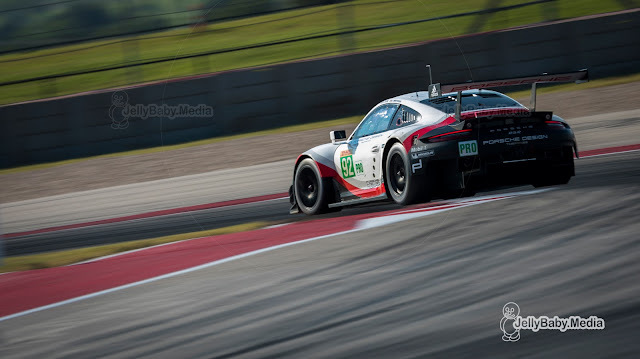 Porsche remains in the FIA WEC with 2 factory cars in the GTE-Pro class, driven by Gianmaria Bruno and Richard Lietz in the #91 and Michael Christensen and Kévin Estre in the #92. In the IMSA championship Nick Tandy and Patrick Pilet will drive the #911 while Earl Bamber and Laurens Vanthoor are behind the wheel of the #912 Porsche 911 RSR. The German manufacturer also announced an impressive program in GT3 for 2018 with a Manthey run factory effort in the Blancpain GT Series & International GT Challenge, Timo Bernhard with his team in the ADAC GT Masters and no less than nine Porsches at the Nürburgring 24 Hours with an all star line-up in the Manthey factory cars. There's no sign of Neel Jani and André Lotterer in Porsche's driving rosters for 2018 so far. Both drivers are active in the Formula E championship: Jani with Dragon Racing, Lotterer with Techeetah. Lotterer is also believed to chase after a drive at Le Mans in 2018, linked to Rebellion if they might step up to LMP1 again. Porsche's LMP1 team is already working on their transition for Formula E in which they will enter in 2019. Until then, the team will design, develop and test a complete powertrain. The first steps were already taken in 2017, with the concrete implementation of the concept taking place next year. The first test drives with the finished Formula E race car from Porsche are scheduled for early 2019. Despite leaving the FIA WEC at the end of last season, the 919 Hybrid will still make a few outings on track in 2018. Porsche is planning a farewell tour for the three-time Le Mans winning prototype. 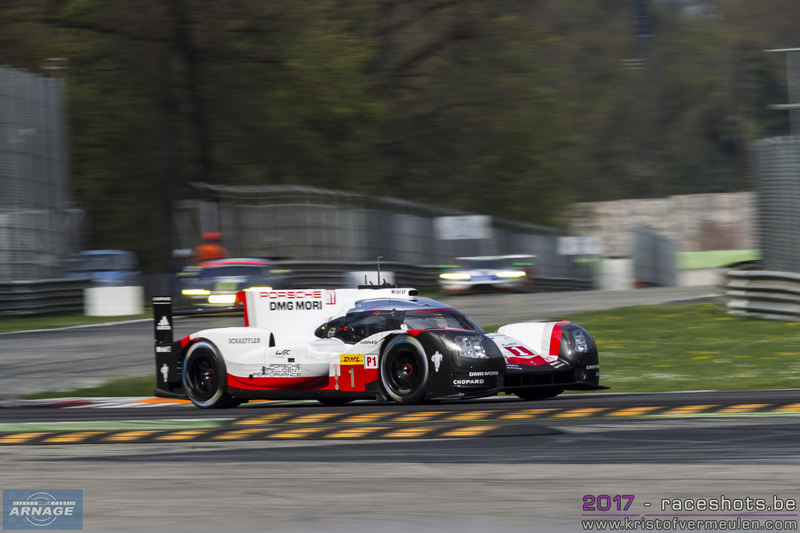 Outside the events of the FIA World Endurance Championship (WEC) and thus outside the regulations of usable energy amounts, the 919 Hybrid will be campaigned at many individual events throughout the year. A precise programme will be announced early in 2018. At the end of 2018, the era of the ca. 900 hp hybrid prototype will come to a close. The 919 will then make its last trip to the Porsche Museum. This year’s winner of the Porsche Cup, the trophy for the world’s most successful private Porsche driver, went to Christian Ried (38). 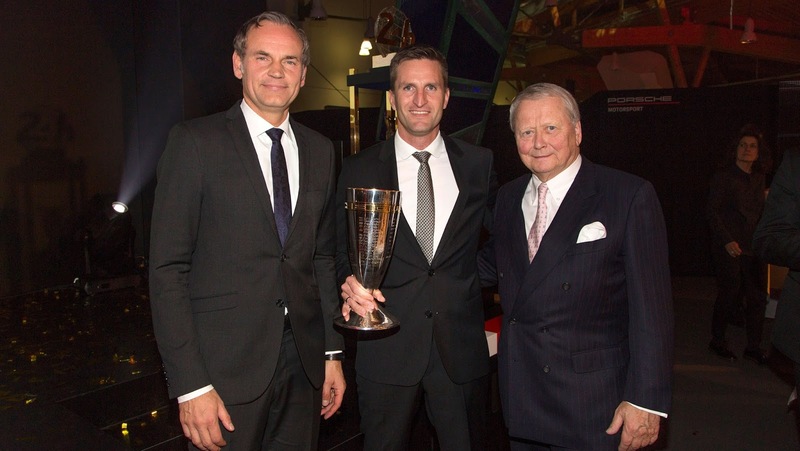 The racing driver/owner of the Dempsey Proton Racing squad was awarded the coveted trophy by Dr Wolfgang Porsche, Chairman of the Supervisory Board at Porsche AG. 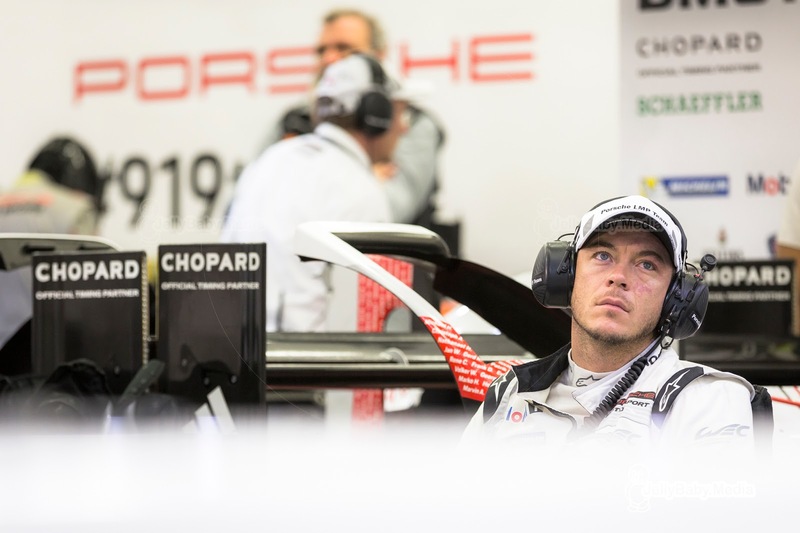 Thanks to his successes in the FIA WEC and the European Le Mans Series, Ried earned 8,700 points over the past season at the wheel of the Porsche 911 RSR.